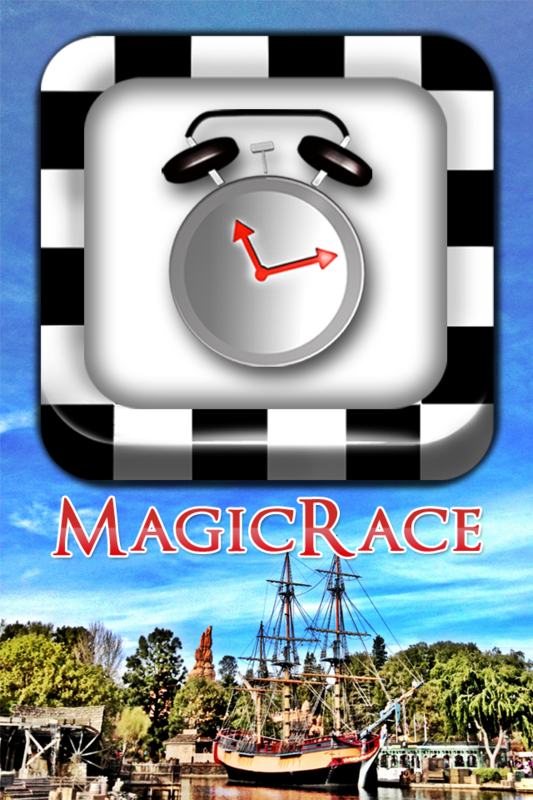 MagicRace is a FREE all-in-one multi player Disneyland game that allows you to do GPS Scavenger Hunts, Amazing Race style games, and a Freestyle Race through Disneyland and California Adventure with your friends. We are adding more games shortly as we test functionality in the Parks. Please remember, the signal inside Disneyland is sometimes non existent and this could affect game play. More games will be added shortly and we already have a new version in the works that should hit the App Store in a few weeks! If you have questions, problems, or suggestions, please email us at support@mousewait.com thanks! * Real time multi player action! * Buy MouseWait Credits inside the app and they work with ALL of the MouseWait apps not just MagicRace! MagicRace also gives you access to the Disneyland MouseWait Lounge which allows you to keep up with your friends and the latest news from Disneyland. Please remember to rate Magic Race in the app store so we can continue to innovate and add new games to the app! MOUSEWAIT IS NOT AFFILIATED WITH DISNEY IN ANY WAY.